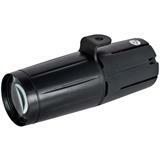 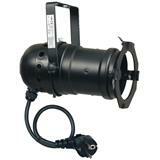 The ShowTec Parcan 30 Black has an E-27 socket and 100W maximum capacity. 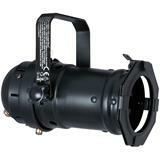 This Parcan 30 can comes with a filter frame and schuko connector. 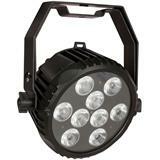 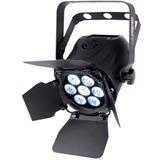 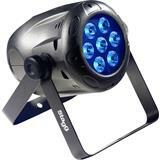 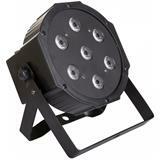 The ShowTec Parcan 16 Black has a GU-10D socket and 50W of maximum power. 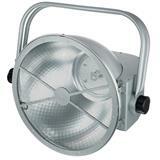 This Parcan 16 can comes with a filter frame. 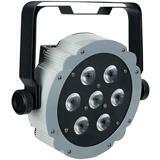 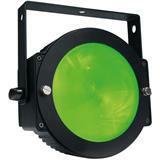 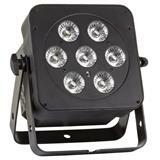 The ShowTec Parcan 30 Polished has an E-27 lamp base and a 100W maximum capacity. 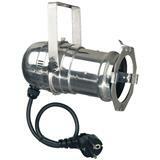 This Parcan 30 can comes with a filter frame and schuko connector. 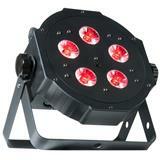 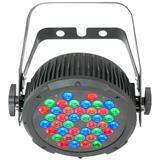 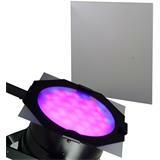 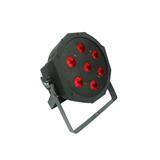 Incredibly versatile LED spot with 9 individual spots. 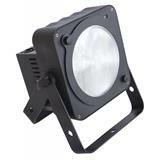 It can be connected to a DMX-scource, is completely quiet and delivers a flicker free performance. 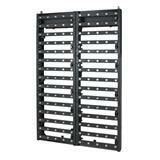 This makes it ideal for use in film studio's.